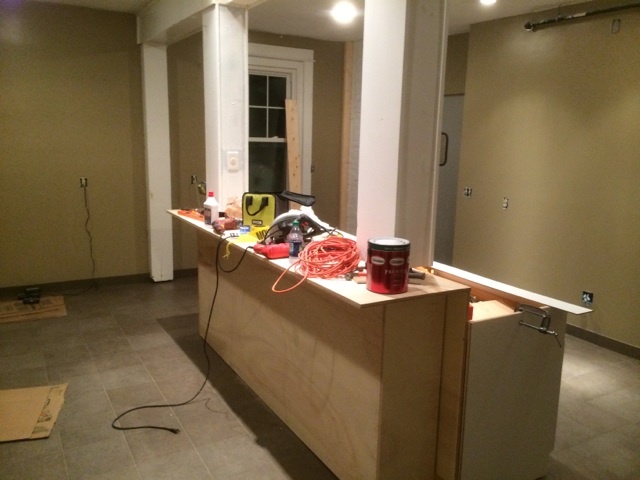 Over the past summer and into the Fall, the DKE House renovated the kitchen. 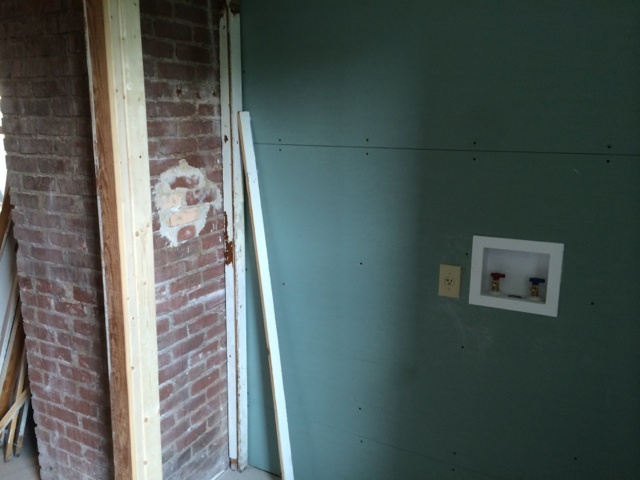 The alumni teamed up with the actives to turn this audacious project into a reality. 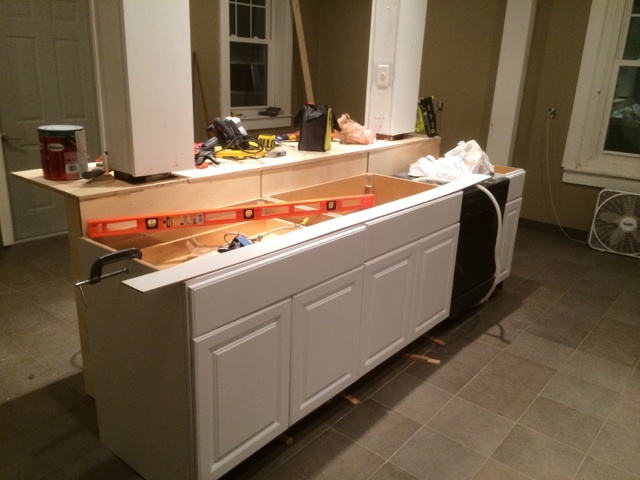 The Ned Heller Memorial Kitchen required many jobs to be completed and the brotherhood pooled in resources and time to get them all done. 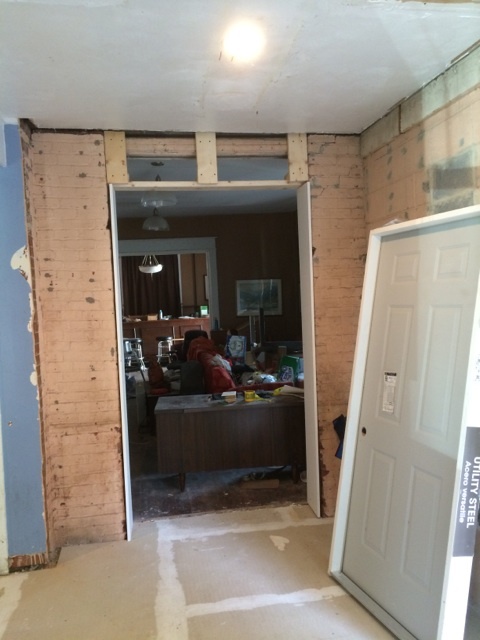 Today, the kitchen looks better than ever, which isn't saying much, and is built to survive another decade of Dekes. 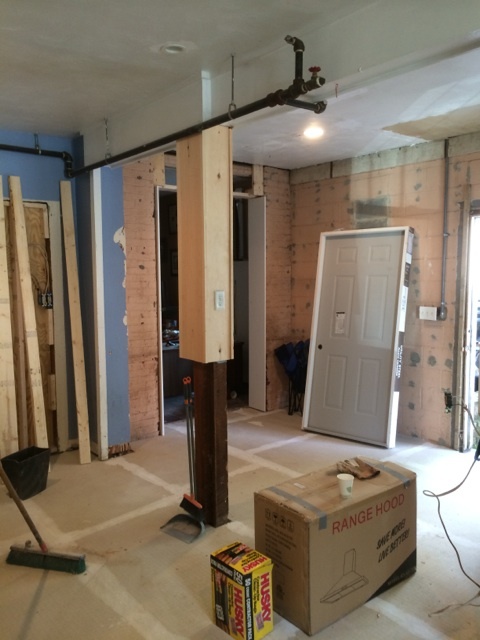 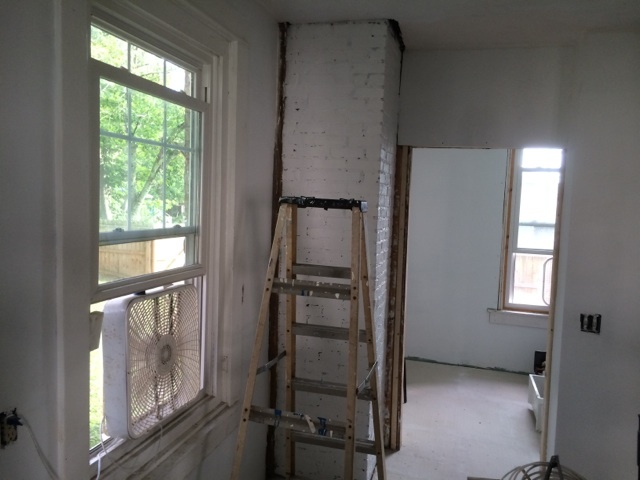 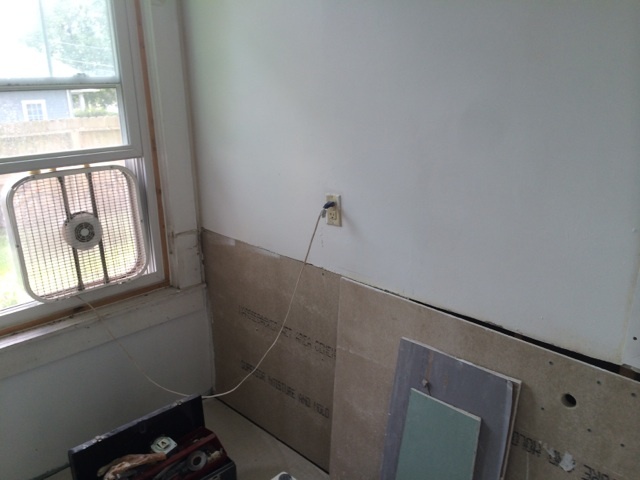 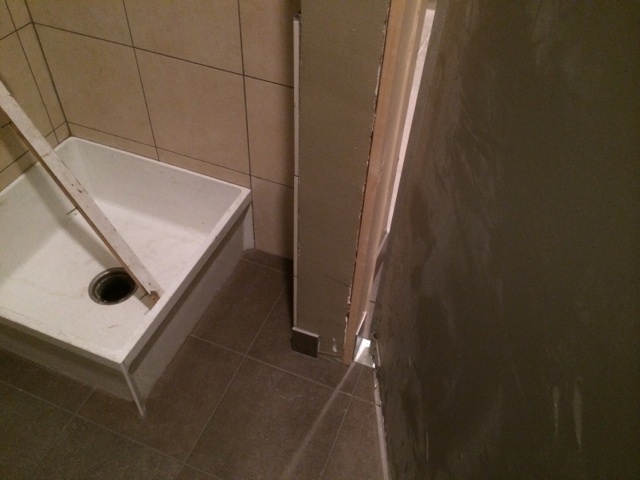 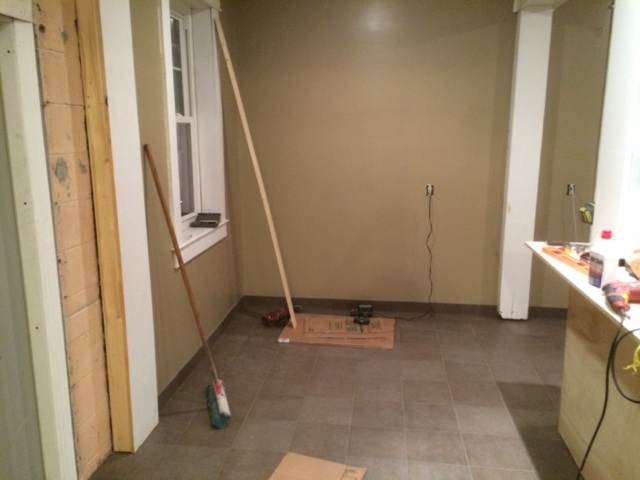 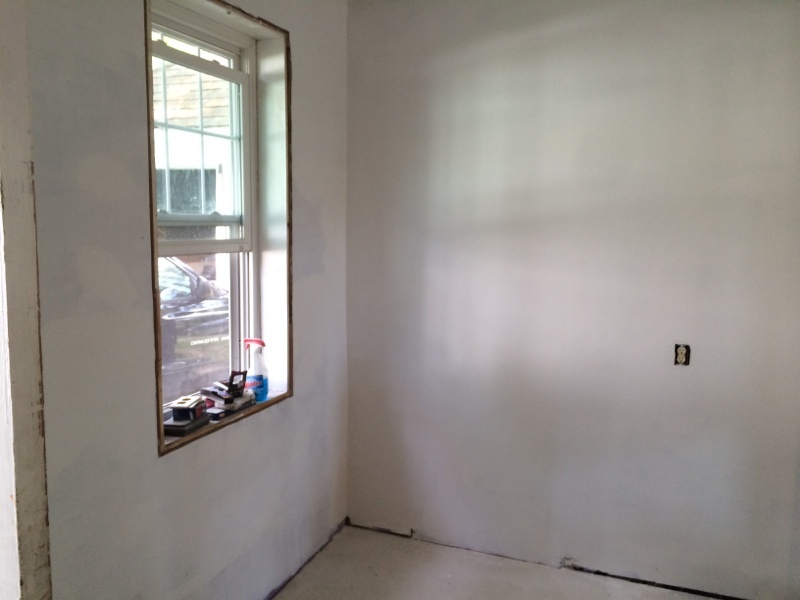 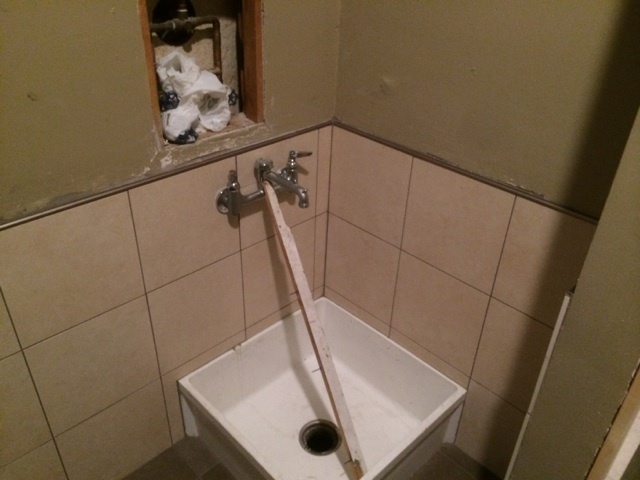 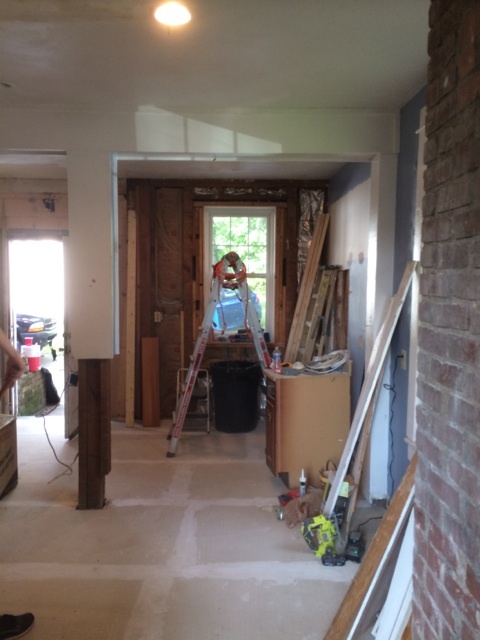 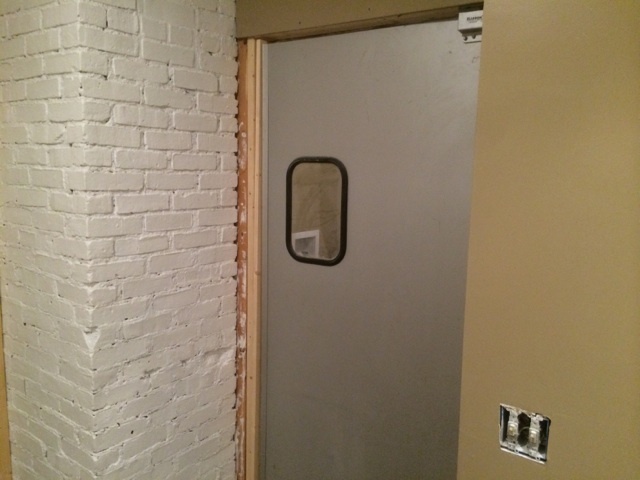 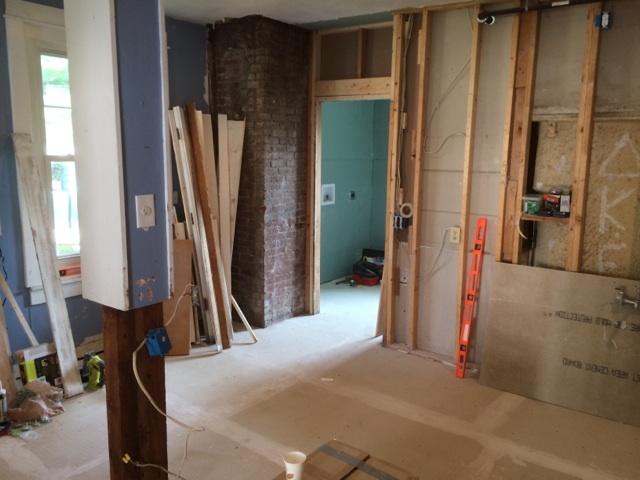 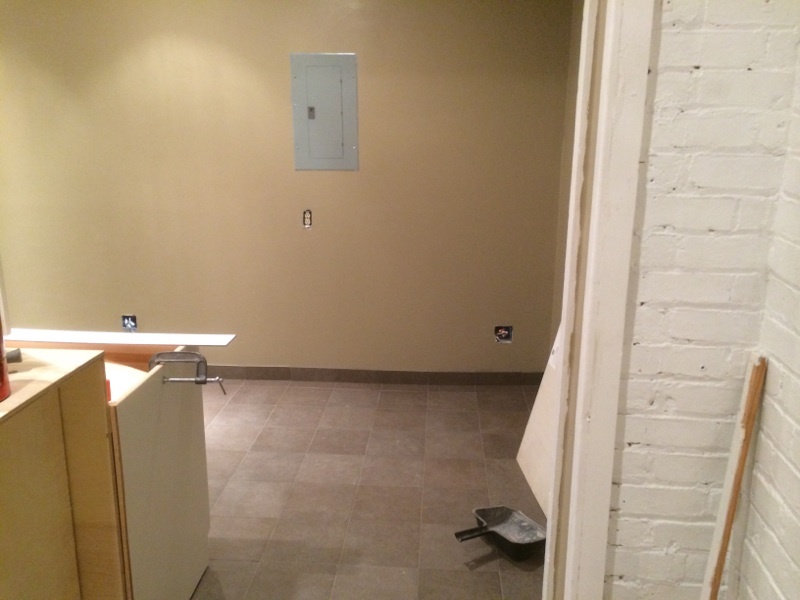 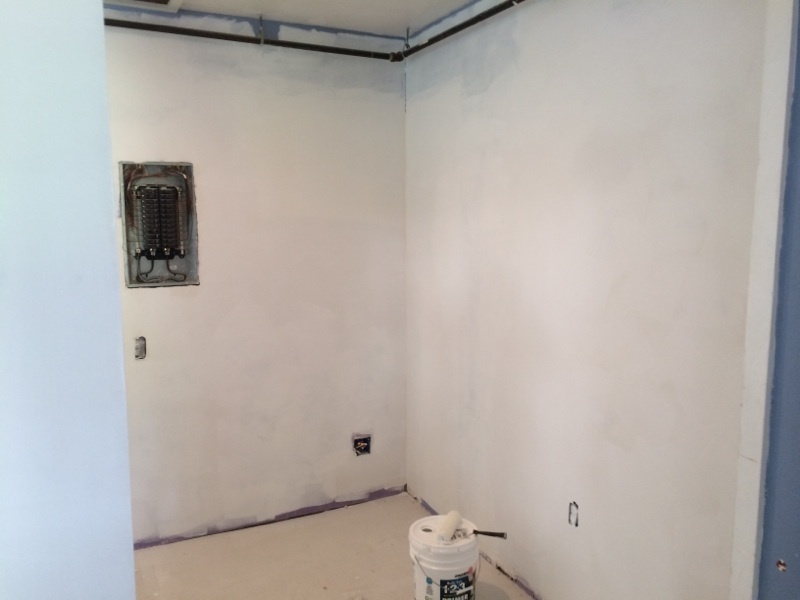 As promised in the newsletter, below are pictures of the kitchen during the renovation process.